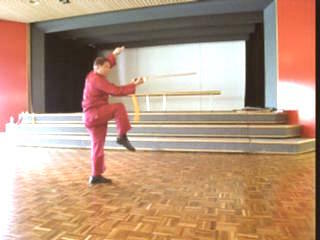 Agility and wrist-work are very important in using a Chinese sword. 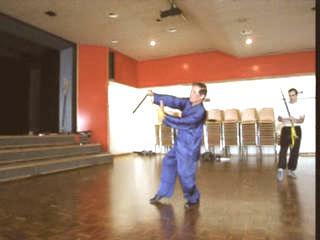 The tassel at the tip of the sword-handle is meant to help students train good wrist-work. If the wrist-work is faulty, the tassel will be entangled in the wrist. 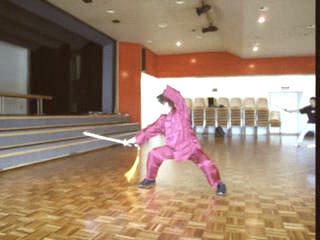 Learning the Traveling Dragon Sword - Sequences 5 to 8 from Wong Kiew Kit on Vimeo.